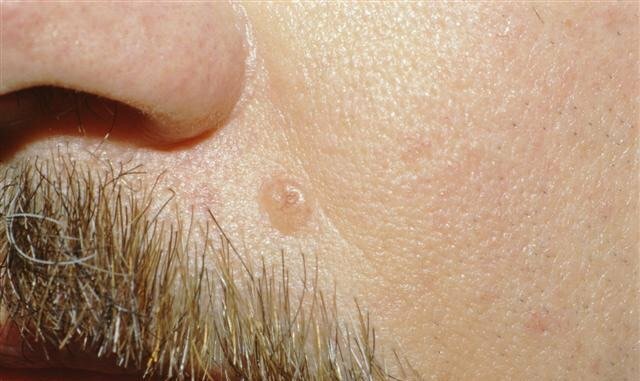 Basal cell carcinoma is a common skin cancer arising from the basal layer of epidermis and its appendages. 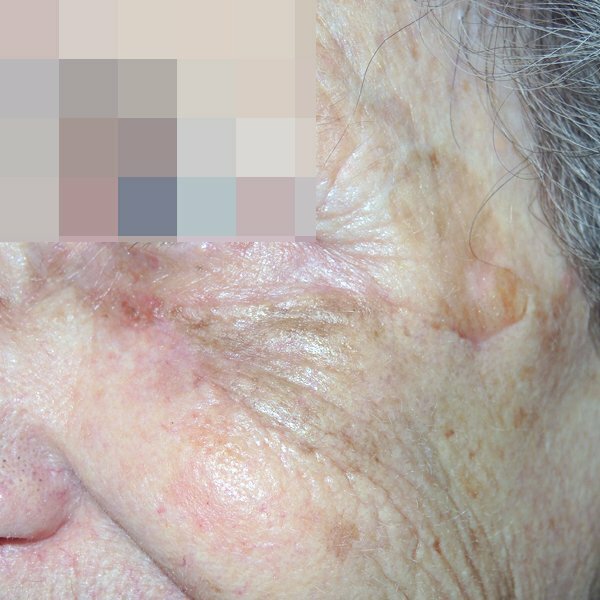 Basal cell carcinomas are often caused by sun exposure and sunburn. In fact, the damaging effects of the sun build up over time. The more you are exposed to the sun (or sun beds) in your life, the higher your risk of skin cancer. Most forms of basal cell carcinoma can be easily treated because they grow slowly. But if not treated, some non-melanoma skin cancers can become large or spread inside the body. 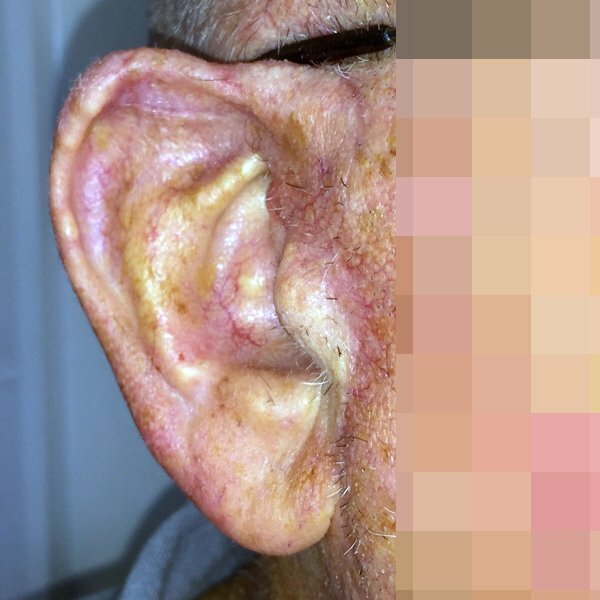 Is there a test for basal cell carcinoma? Yes. Mr Andi will examine your facial skin for signs of a basal cell carcinoma. Most lesions can be diagnosed clinically however if there is doubt, or concern about the different subtypes, a small biopsy may be necessary. The right treatment for you will depend a lot on the type of basal cell carcinoma, its size and location. It will also depend on your age and other health problems. How are basal cell carcinoma’s treated? Surgery – to remove or destroy the cancer. A variety of plastic surgery techniques can be used to reconstruct the area. Skin creams – Your basal cell carcinoma might be appropriate for a strong cream for you to put on your skin cancer. The medicines in these creams can kill cancer cells. After treatment, you will need to be checked every so often to see if the skin cancer comes back or if new skin cancer appears. Mr Andi will assess your skin and the previous site(s) of treatment. Mr Andi would also recommend that you keep checking your skin to look for any new changes. What happens if the cancer comes back or if new skin cancer appears? If the cancer comes back, or if you develop new skin cancer, you might need to have surgery or radiation therapy, or use a prescription skin cream. 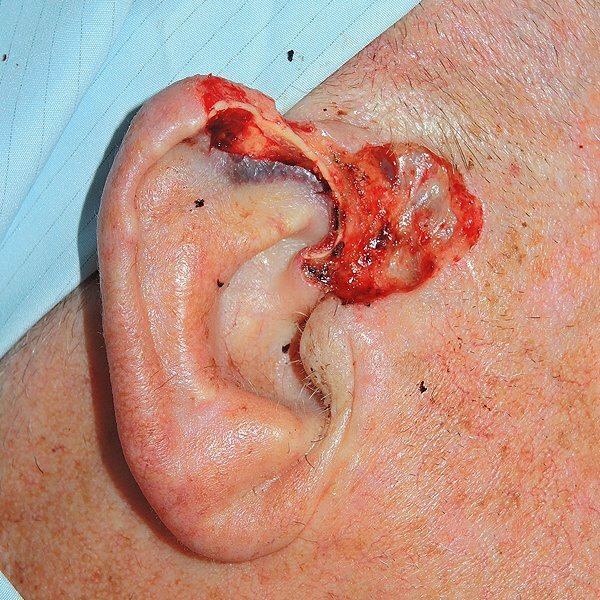 Infiltrative basal cell carcinoma right ear. 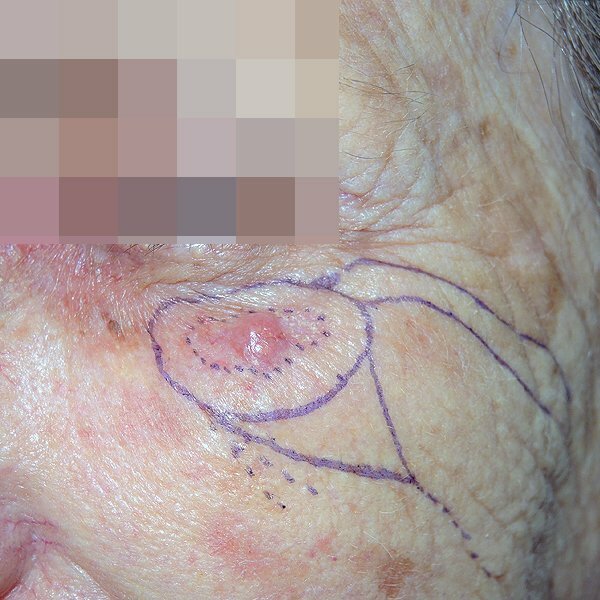 Nodular basal cell carcinoma left cheek.